Adam Benjamin spent 8 years as Group Director at Facebook in the Global Marketing Solutions division. Adam started with Facebook in early 2010 where he was brought in to help build the Global Customer Marketing team, offering strategic marketing guidance to some of the world’s largest brands. In 2006, Adam was CEO and co- founder of UGENmedia, a social media technology company, working with clients such as Facebook, Twitter, and Apple. UGENmedia was acquired in 2008 by Vitrue Inc., which was soon after acquired by Oracle. Before starting UGENmedia, Adam served as vice president and general manager of the Email Solutions division for DoubleClick Inc. He joined DoubleClick in 1997 and built the global customer support and sales engineering divisions, expanding and opening offices in New York, Colorado, Ireland, and Australia. 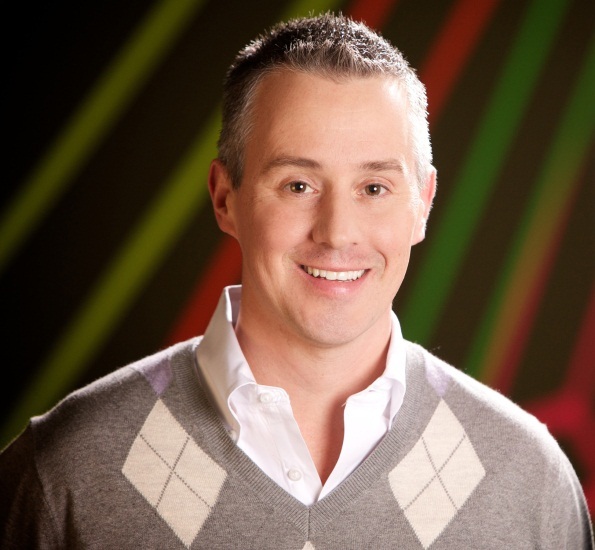 During his tenure at DoubleClick, he served as VP of several technology divisions including Email, Search and Adserving. Prior to DoubleClick, Adam worked for Reuters of America in the Global Accounts division where he designed internet-based research and trading applications for JP Morgan, Morgan Stanley and Merrill Lynch. He also worked for Prodigy Internet where he oversaw the development and daily operations of over 350 content properties. Adam started his professional and entrepreneurial career right after college as a founding member of HeartBeat Corporation, a multi- media software company which partnered and co-developed video game hardware and software with Sega of America and Electronic Arts. Adam holds a Bachelor of Science degree in Business from Providence College and resides in New York with his wife Meg (PC’91) and their three amazing children.